Published in London by Folio Society. 2011. First Thus. Fine Hardback. Signed by the editor Andrew Roberts on the title page. Near Fine slipcase. Slight marks to panels of slipcase. 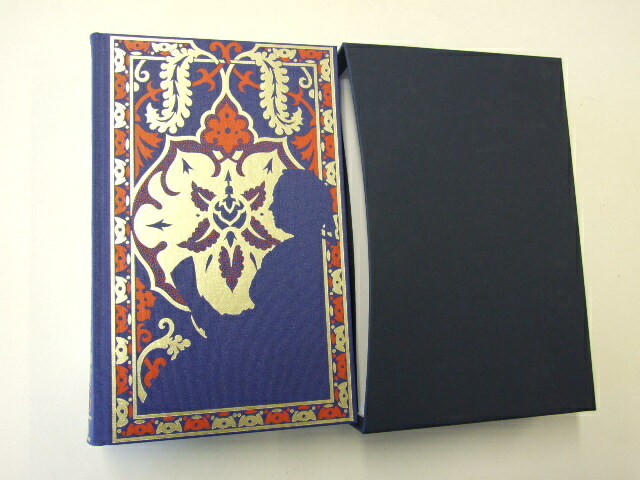 Slight bumps to top corners of slipcase.Bound in buckram. 784 pages. Frontispiece and 24 pages of colour and black & white plates. 8-page family-tree roll-out. Book size: 10 � 6� ins. A newly commissioned compilation by Andrew Roberts. Queen Victoria and her eldest daughter Vicky exchanged a voluminous correspondence that lasted for 43 years. Victoria was 39 when her daughter left home as the bride of Prince Frederick of Prussia. Each became the other's confidante, discussing details not recorded in official histories. The Queen dislikes wearing the Koh-i-noor diamond; disapproves of colonial expansion; and is furious that the Irishman who attempted to assassinate her is given 'the lightest sentence possible!'. The Crown Princess is desperate to try 'electrical treatments' for her son's withered arm, but forbidden to do so by doctors, and is anguished by newspaper depictions of her as anti-Prussian. These letters, which in their entirety extend to six volumes, have long been acknowledged as one of the most valuable resources available to historians. 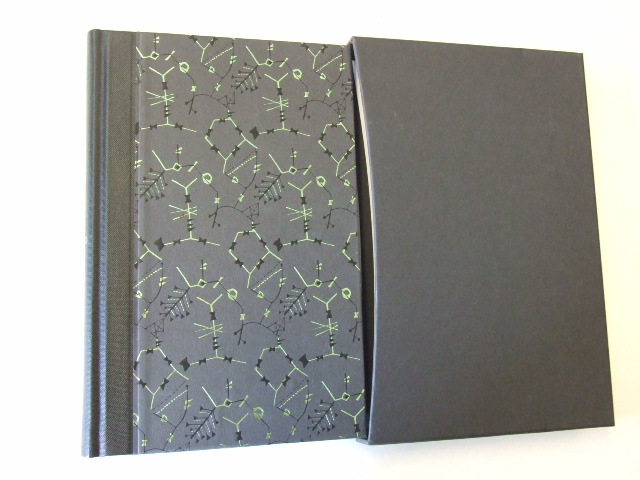 Following Andrew Roberts's enthusiastic suggestion, The Folio Society has commissioned a single-volume edition. Roberts himself selected and edited the most absorbing letters, and contributed explanatory notes, a chronology and miniature 'Life of Vicky'. Our edition also includes a truly exceptional index, and a magnificent roll-out genealogy, which shows the complex interrelation of royal families, and highlights Victoria's position as the 'grandmother of Europe'.